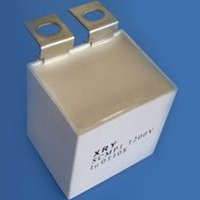 LIVINGSTON GROUP was established in 1981 and have partnered with several enterprises to become a group providing turnkey service and producing film capacitors. 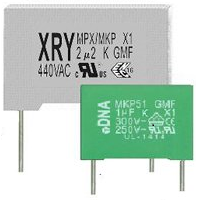 XRY- Shanghai Xiang Ri Ya Electronic CO.,Ltd, is the main capacitor Factory. 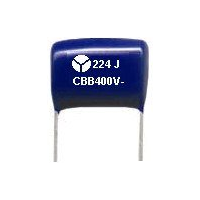 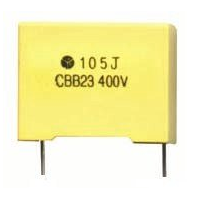 The company has partnered with several enterprises to become a group providing turnkey service and producing plastic film capacitors.